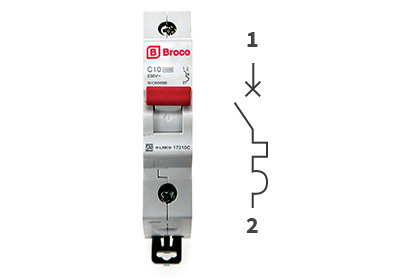 Broco Electrical, a well-known electrical devices manufacturer, proudly presents MCB (Miniature Ciruit Breaker). 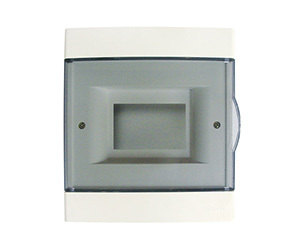 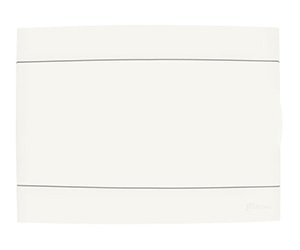 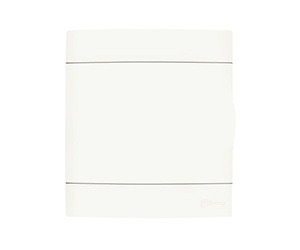 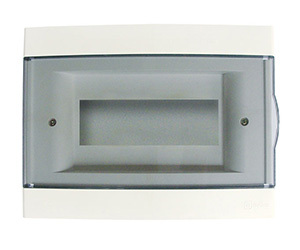 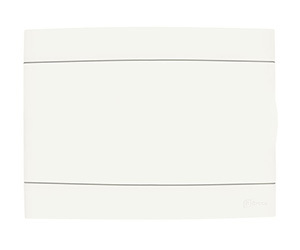 It provides optimum protection from electrical shortcut, whether from overloaded electricity usage, or from electrical misfit, or from electrical damage, as well as fire protection. 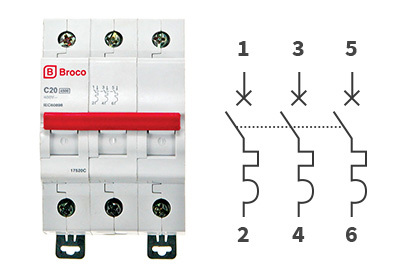 MCB Broco complies with the International Standard Production IEC 60898, ensuring the quality and safety, guaranteed internationally. 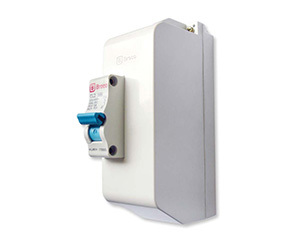 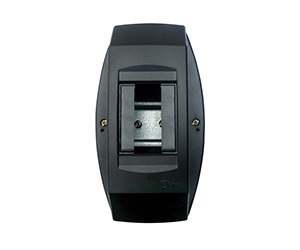 Furthermore, Broco MCB has received SNI 04-6507-2002, being manufactured by Broco Electrical, a company with more than 20 years of experience in electrical industry with ISO 9001. 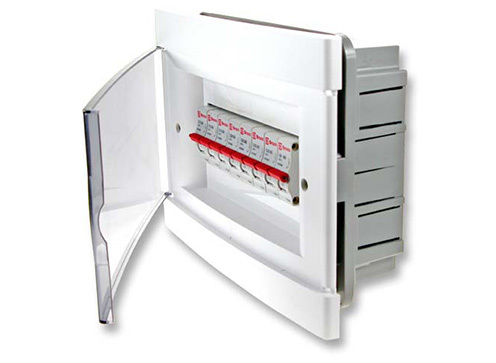 Fixed Contact and Movable Contacts are made of materials that have a good electrical conductor. 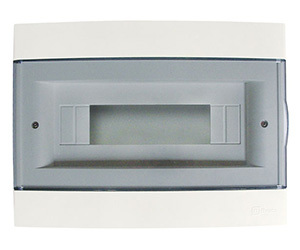 Broco MCB is equipped with a perfect Fire Attack Damper, ensuring MCB resistance when shorting / short circuit occurs. 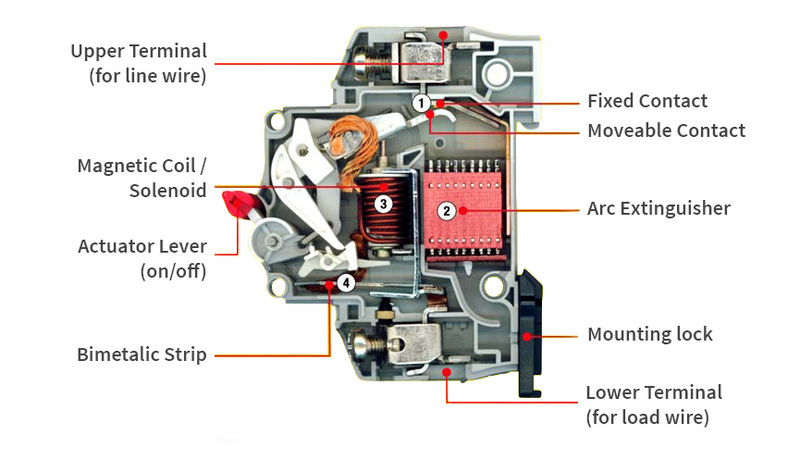 Broco MCB has a magnetic coil that are made of Enamel Copper Wire which is able to quickly break the flow of electricity during shorting / short circuit. 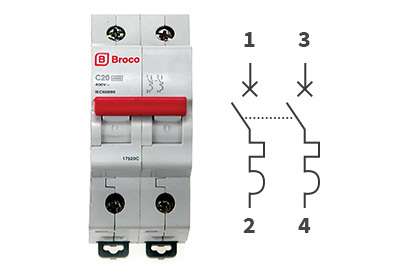 Broco MCB has Bimetal Elements to operate longer.